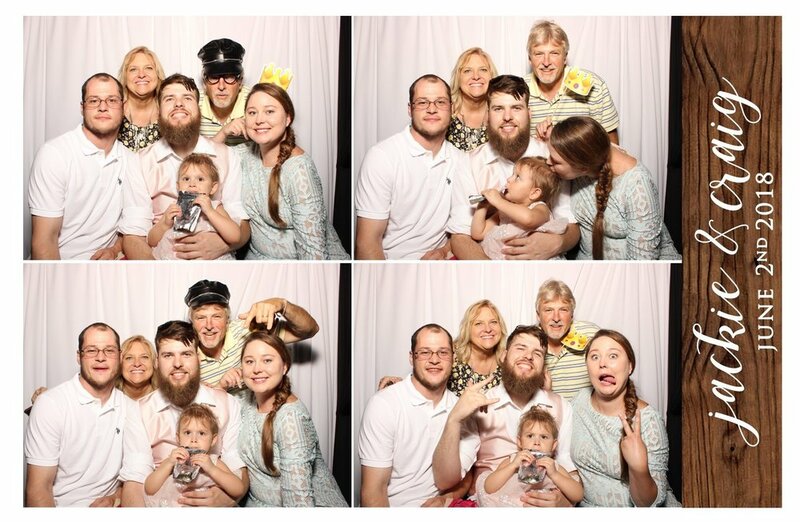 Last night we brought the photobooth to the wedding reception of Jackie and Craig. The celebration took place at one of our absolute favorite venues- Flora Corner Farm! 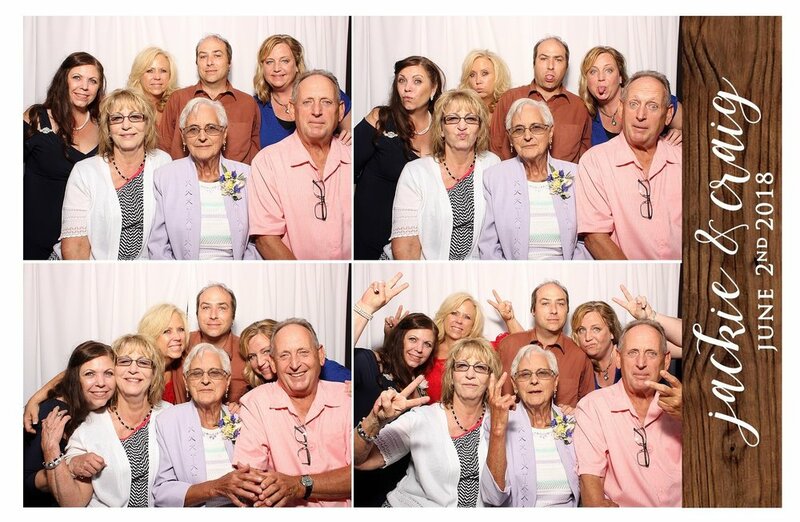 We captured lots of fun family shots, wedding party shots and some selfies. 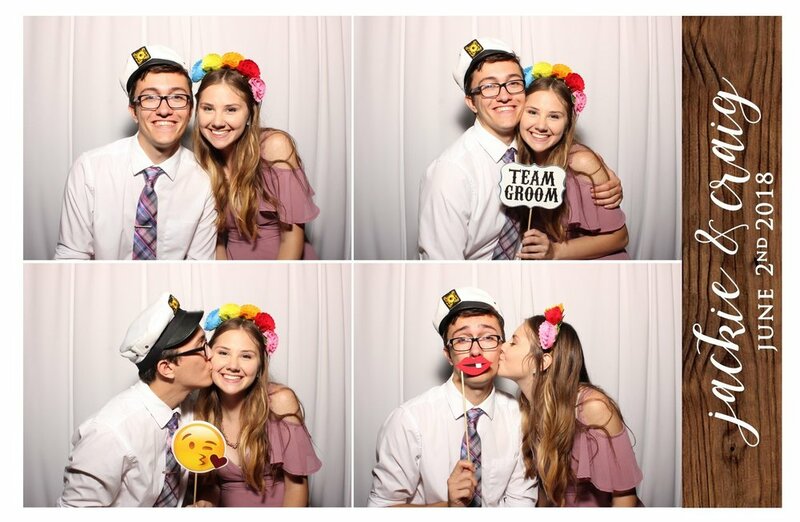 Congrats to the newlyweds and thank you for having us!